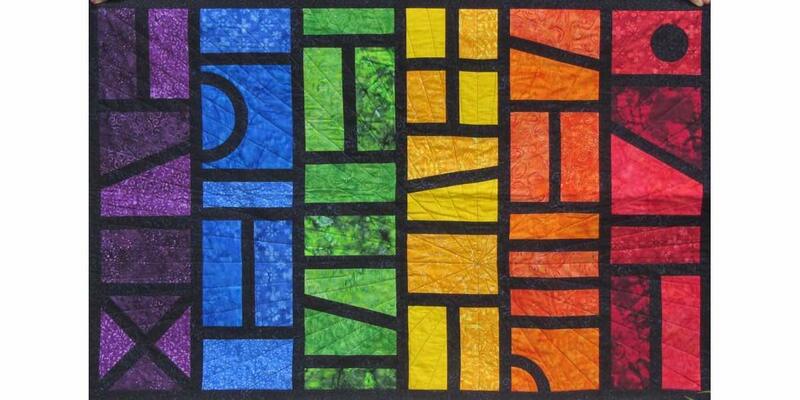 Patchwork and Quilting Fabric Online Store. 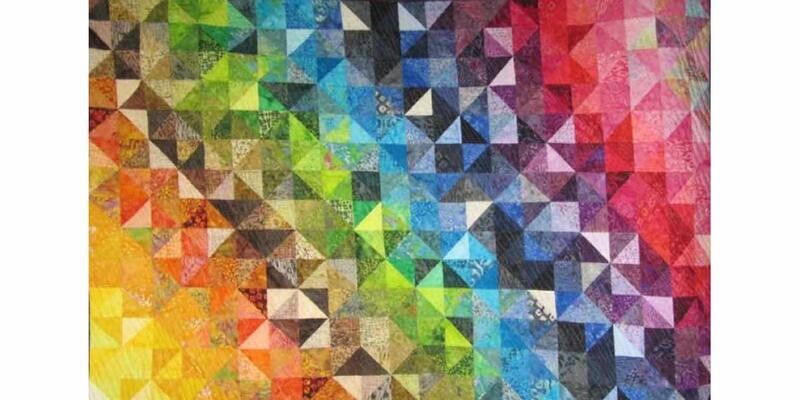 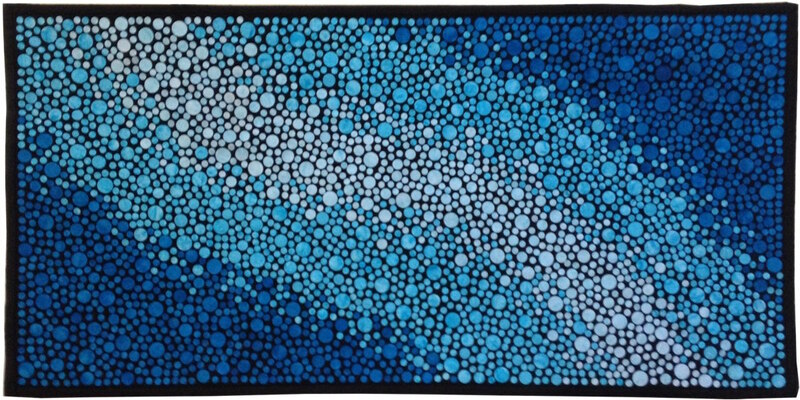 Based in Brisbane Australia, we specialise in the supply of material for fabric art work, quilting and patchwork. 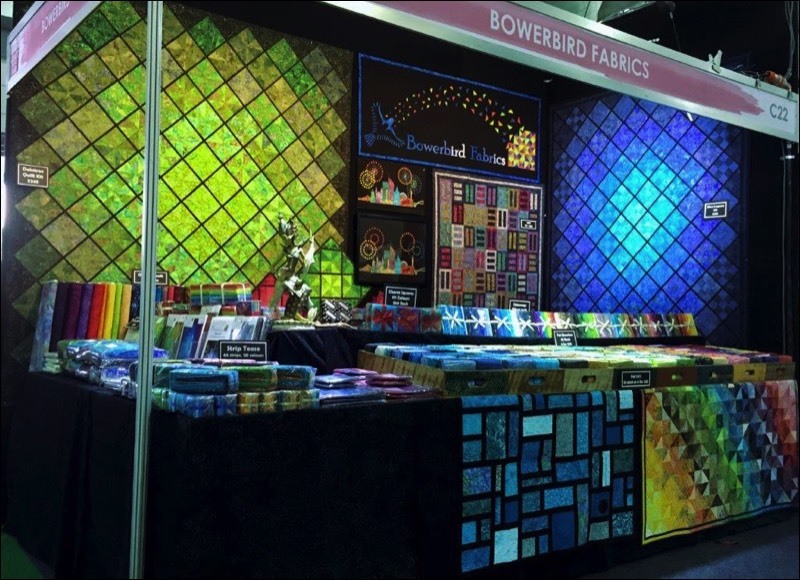 We work closely with our partners in Indonesia to select and develop exquisite designs and colours for all your patchwork and quilting requirements. 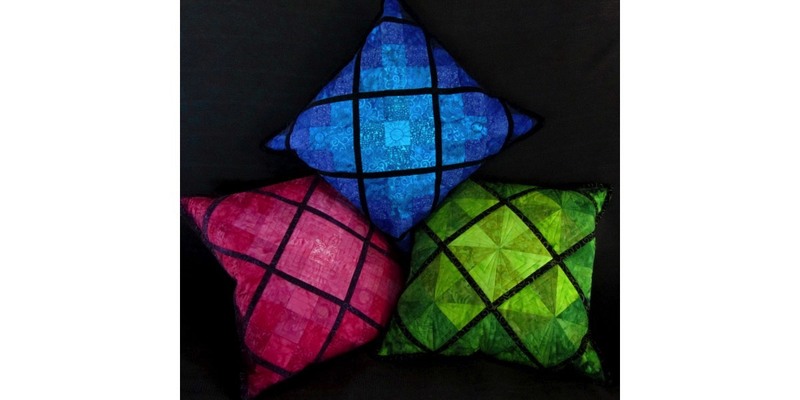 All fabric in our current collection is 100% cotton of the finest quality, and is hand printed using traditional batik making methods.